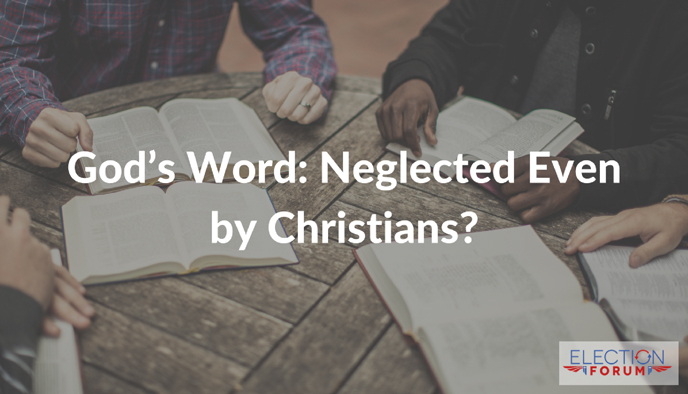 God’s Word: Neglected Even by Christians? The Word of God is essential to our growth and development as Christians. Yet how many Believers are reading the Word? The latest statistic should make you sick. Only 18% of adults actually read the Bible in America. Of that group, only 37% actively study the Word for edification. How does this disturbing statistic break down more specifically? Millennials are the least engaged in the Bible. Millennials have become more skeptical and hostile to the Bible, as well, deciding that God’s Word is not real, or even dangerous! Tell me what you think. Email me at [email protected]. This lack of personal Bible Study together with Holy Spirit is expected of any person who calls Jesus Christ their Lord & Savior. It is because of a Relationship with Christ that we have a great appetite to read His Word, His Love Letter to us; and we have an expectancy that we will also hear Him read His Love Letter to us – opening up the Word within the Word, deep treasures that will cause our appetite for His Word to grow stronger. We don’t need to be told to read the Bible! We want to read the Bible because we are passionately in Love with Jesus – Who is the Word of God. As believers in Jesus Christ and His Gospel we must look at the mess in our life, our family, our school classroom, our work place, our neighborhood, and our church and ask our self “am I part of this problem, or am I part of the solution to this problem. Reconnect to your passionate relationship with Christ. Die to your self, return to your First Love, and BE the solution to the evil around us. Let us turn this upside down world – right side up! Where do you get these statistics from please? Thank you! There’s a difference between “reading” the Bible and “doing” the Bible. It’s NOT head knowledge. It’s supposed to make the transition from the head to the heart, and DO the Word. I would say the vast majority of so-called “Christians” maybe “know” the Bible but don’t put it into practice on a daily basis. I believe the biggest percentage of those that say they are a christian probably are not, therefore they are interested in The Word of God. Their hearts deceive them into thinking they are christian because they may believe in certain things, but, they haven’t had their hearts renewed by Christ by mourning over their sinful life, realizing that they are helpless & hopeless to change themselves, they haven’t repented and trusted Christ through faith as the only one who can change them. Their are thousands of people that go to church etc but they aren’t saved. 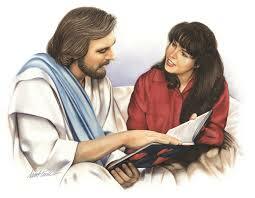 They have head knowlege as even the demons believe in Jesus; head knowlege but not changed hearts. I too would like to know where you got the statistics. Thank you.